We photograph your story. We unravel your past, who you are today and who you aspire to be. Quite simply, you=past+present+future. I believe everyone has a story. I believe everyone has a story worth telling. You have interesting details and little nuances that make you one-of-a-kind. It is my job to talk with you personally and pull all of that out. You may be thinking, "I'm boring," and "I'm just a normal high school student that likes sports." Wrong. I will help you pull out the interesting details and things about you. Then, together we'll plan your entire senior session where we'll explore different locations that help you tell your story. We'll even help you plan your wardrobe so you look the best possible while still looking true to yourself. 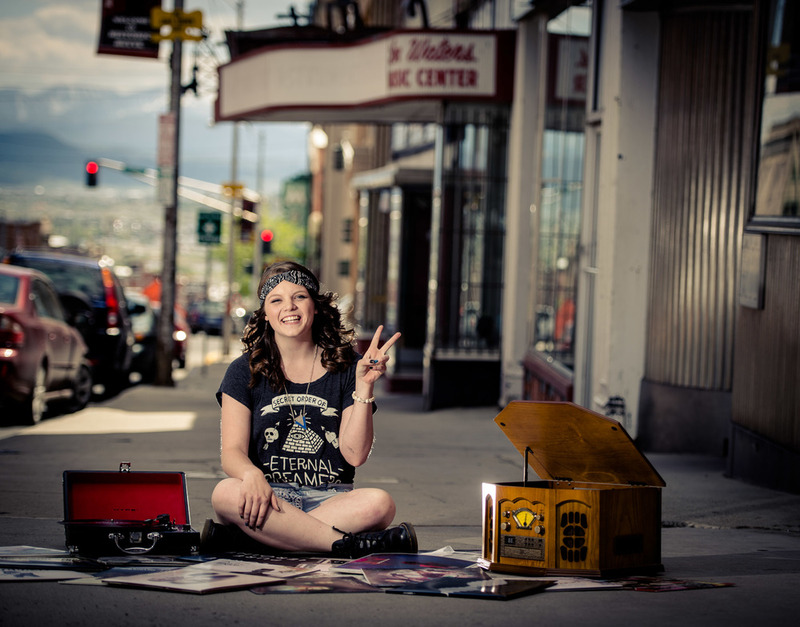 Above: Class of 2015 Butte High School Senior Tristan Walks during her senior portrait session.